Unfortunately due to the Care Group lockout of Council Meeting due to terms and conditions we were unable to present a video on park issues for comment at the recent meeting with Park Officials. 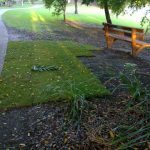 The Care Group have requested Councils review on problems highlighted in the video below to ensure effective measures are taken to reduce runoff into the lake and that the current works in parks cover these problems. Unsuitable Planting. 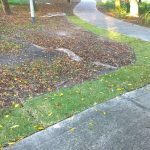 Past attempts at covering bare soil have largely been unsuccessful – it is pointless returfing where growing conditions are unsuitable or where the grass will not survive dry weather. Plants offer a better solution. Fixed Schedule Mowing. 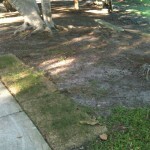 Mowing contracted on a regular schedule quite often results in lawn being cut while suffering in drought conditions – the lawn is effectively “mowed to death” increasing bare patches. 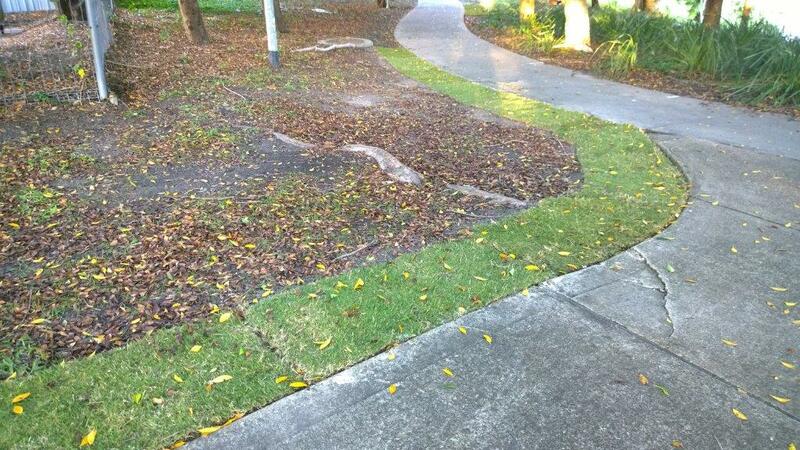 Mowing should be conducted on an as needed basis. Mowing With No Catcher. 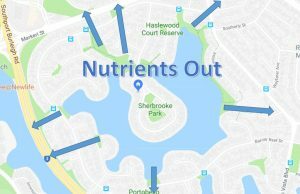 This results in clippings washed directly into the lake as well as clogging drain filters. Mowing with catcher has 2 advantages; Reduction in waste washing into the lake and removal of nutrients (locked up in lawn clippings) from the catchment area. 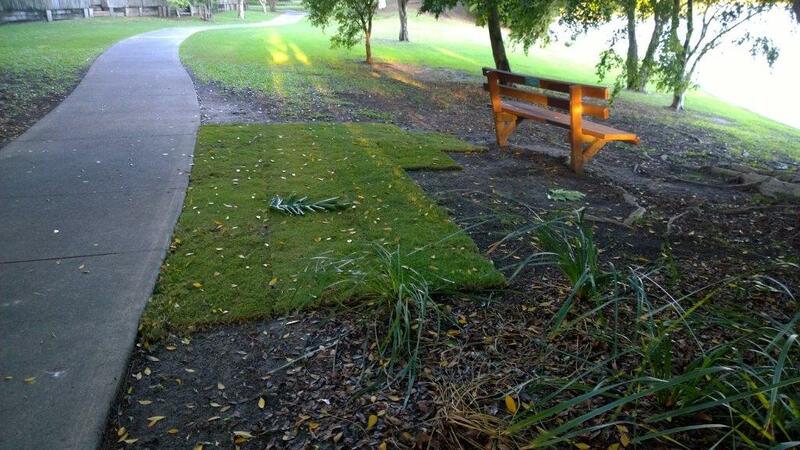 Residents remove tons of garden waste every month via the green waste bins. 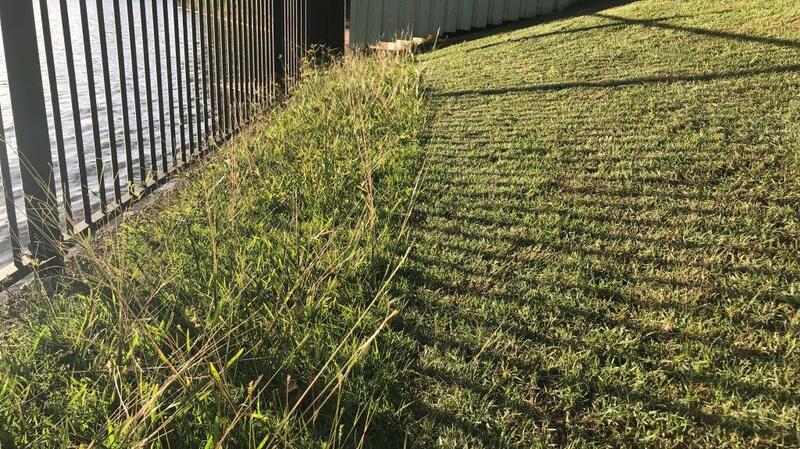 If mowing the whole area of parks with a catcher is cost prohibitive, then leave a strip of lawn adjacent to lake unmowed to act as a barrier to filter runoff. 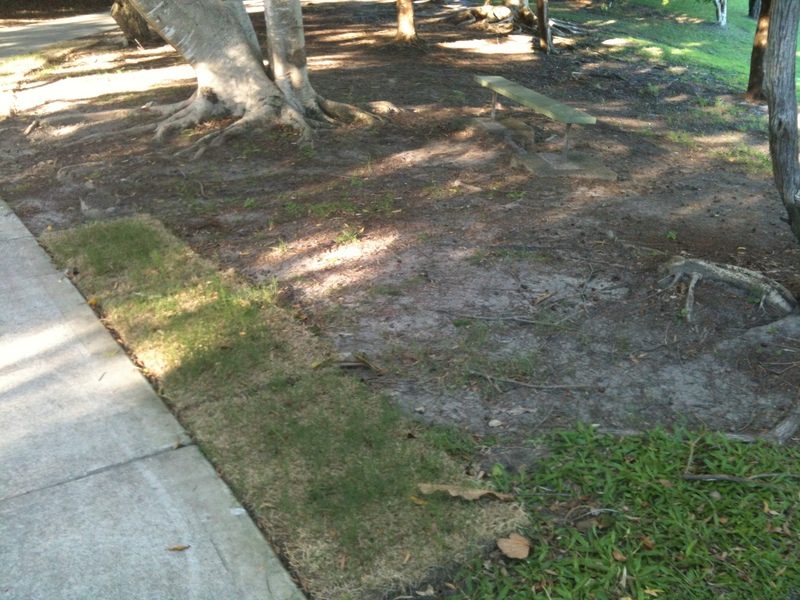 The smaller area can then be mowed with a catcher depending on growth to remove clippings AND collected material. This process could also be used in parks to filter runoff to roads as well and to aid in water retention.